SANY unveiled a brand new machine for the North American market at ConExpo 2017. 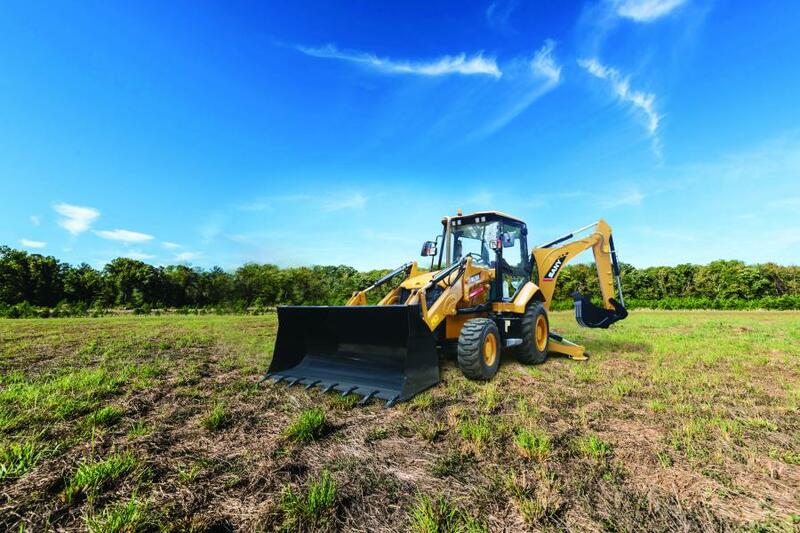 The new BL70C is the first backhoe loader ever offered by SANY America. The SANY BL70C Tier 4F backhoe loader is precision engineered to maximize performance, fuel economy and machine uptime to provide the best value for the end user. This machine is easy to transport and powerful enough for any application. The SANY backhoe loader utilizes Deutz, ZF and Rexroth components for all major systems. It has an electronically controlled power shift ZF transmission to provide uninterrupted power flow. The BL70C is equipped with a load sensing Rexroth hydraulic system and a turbocharged Deutz engine. The new SANY backhoe loader weighs in at 16,865 lb. The loader bucket has a capacity of 1.3 cubic yards and a dump clearance of 12 ft. The digging arm has a maximum reach of 18 ft. 7 in., and it can dig to a depth of 14 ft. 3 in. For more information, visit www.sanyamerica.com.